Each state has their own set of laws and regulations for hunting. Hunting regulations in Colorado vary in a few different ways. Colorado requires a hunter education course on safety. There are a variety of different permits and special permits are available for those with certain disabilities or for those who have served in the military. 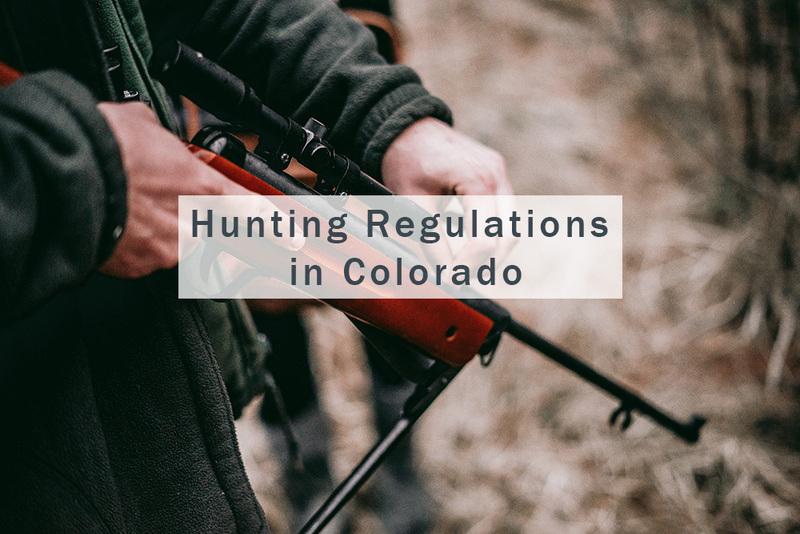 According to the hunting regulations in Colorado, all hunters who were born on or after January 1, 1949, must complete the hunter education certification in order to apply for a hunting license within the state. In the late 90s, the International Hunter Education Association set forth guidelines for basic hunter education courses. There are various courses that you can take. In order for get certified in hunter safety, the course must be approved by the Colorado Parks and Wildlife. You must have a valid certification to obtain a hunting license in the state of Colorado unless the state of Colorado has previously verified you. Colorado will also accept other hunter education certifications that are provided by other states and associations that meet official International Hunter Education Association regulations. Also, if you obtain your official hunter education certification within Colorado, this will also be accepted in other states. Hunters must also carry this card with their license. 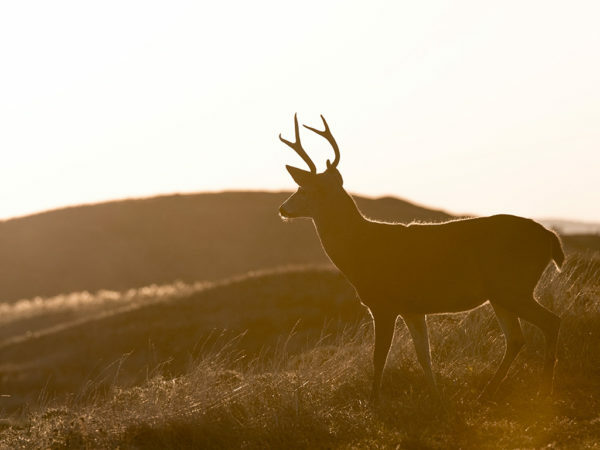 Many non-residents bring a state hunting license from another state to prove they had hunted before and had sufficient experience. In order to get a license within the state of Colorado, there are a few things that you need first. As stated before, you are going to need a valid hunter education certification, either from Colorado or another approved program from other states. You will also need to obtain a habitat stamp. A habitat stamp costs $10 and is valid for the whole hunting season. A lifetime habitat stamp is another option and costs $300.25. 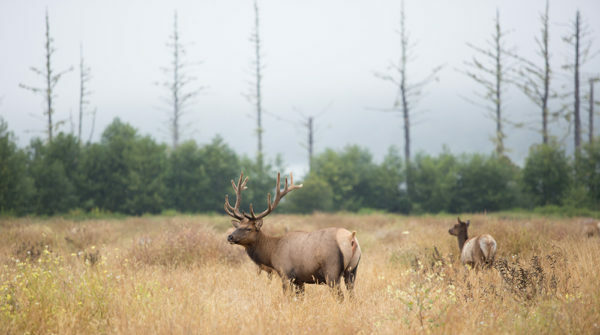 The $10 fee for the habitat stamp will usually be automatically included in the price of your first hunting license for the year. Habitat loss is one of the biggest concerns. The survival of wildlife for future generations is impacted because of habitat loss. Your purchase of the habitat stamp provides most of the funds for the Colorado Wildlife Habitat Program. This program provides a way for landowners, local governments, and conservation organizations to protect habitat that is important to wildlife and provide outdoor areas for people to enjoy wildlife. New regulations for 2019 also require that prior to getting a big game license, that you get either a spring turkey license or annual small game license. An annual small game and fishing combination license or veteran lifetime combination license are also valid, but are only available for residents of Colorado. Many of our clients come in from out of state and need to travel with their firearms. 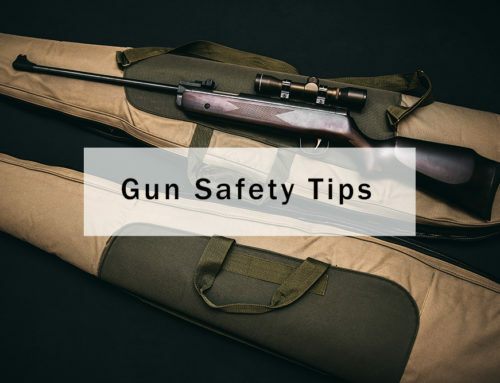 If you are flying, you may transport unloaded firearms and ammunition in a locked hard sided container only as checked baggage. 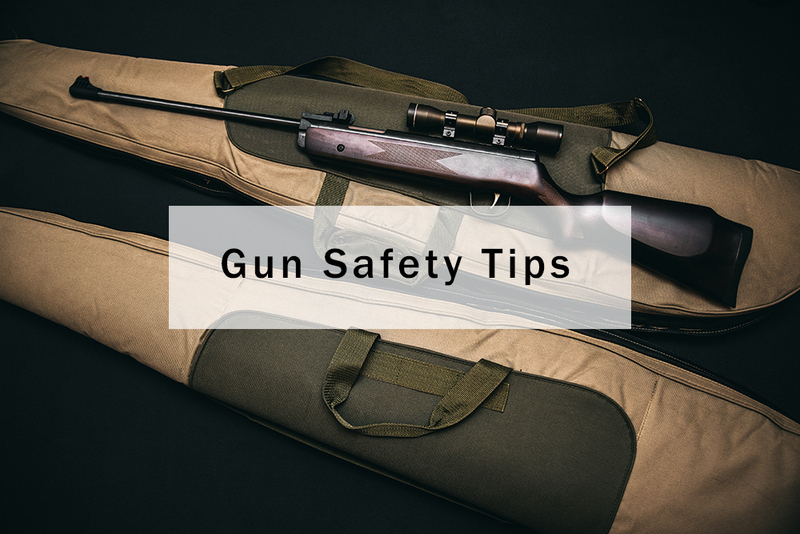 The case in which you transport you firearms in must be completely secure and should not be able to be easily opened for security reasons. Sometimes even the case that comes with your gun may not be deemed secure enough by the TSA for transport in checked luggage. You must also declare your firearms at security and only you should have the key or lock combination unless security personnel request you to open the firearm container to ensure compliance with regulations. See the video below for tips on travelling with firearms from the TSA.